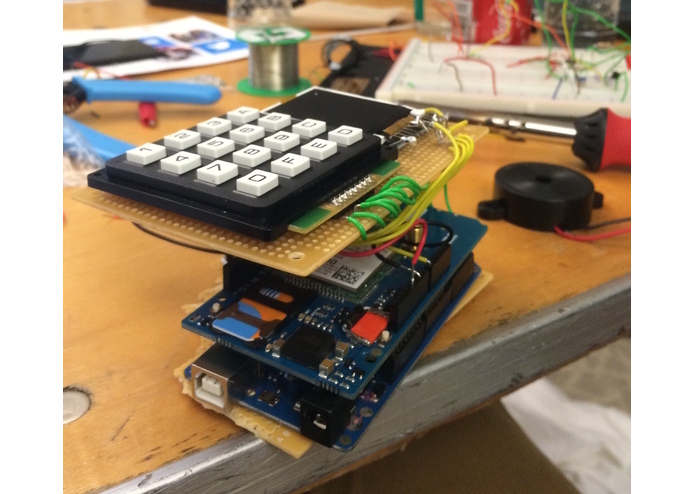 We have developed a small, portable, arduino-based device that carries a wireless bank of sensors and communicates with the user over long distance via text message. Upon initiation of the device, the user is prompted to enter his or her phone number into the device using the attached keypad and thresholds at which he or she wishes to receive alerts. For example, a user operating an industrial refrigerator could program a threshold to notify him or her via SMS text if the temperature in the refrigerator exceeds 40 degrees Fahrenheit. The sensors contained within this first version of Smart Station measure temperature, humidity, pressure, ultraviolet radiation, carbon monoxide, smoke density, and dew point. The user can send messages to Smart Station in order to receive additional data, such as 'temperature', 'humidity', or 'all sensors'. In order to set up alerts wirelessly from a distance, the user can texts thresholds to Smart Station, such as 'tell me if carbon monoxide is above 150'. Smart Station is powered by a lithium 9V battery currently, although future versions will be powered by a 2S lithium polymer battery. In order to save battery power for a long stretch of operation, users can set Smart Station to check the sensor values at less frequent intervals. 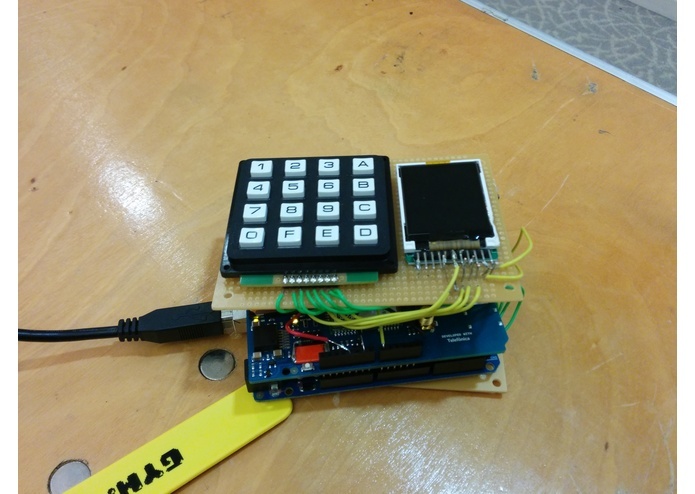 Smart Station was created using an Arduino Mega 2560 and an Arduino GSM shield. I designed and soldered most of the hardware, and I wrote the majority of the software using the Arduino IDE.